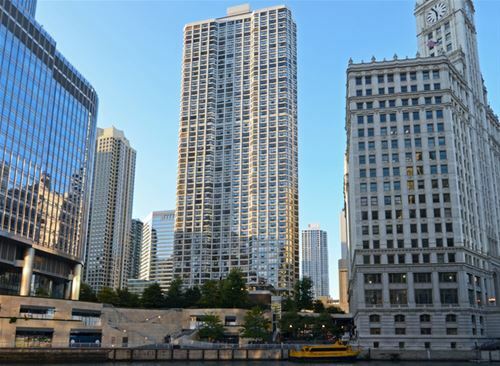 Most Beautiful And Preferred Views Of River & City, South Facing. 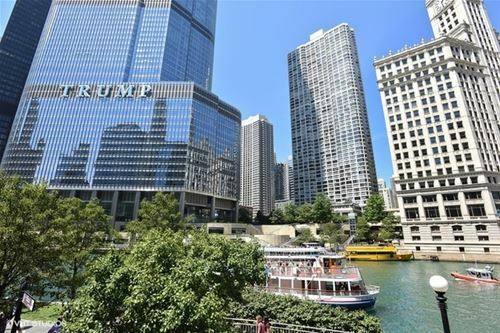 Superburb Location In The Midlle Of Everyhting The City Has To Offer. 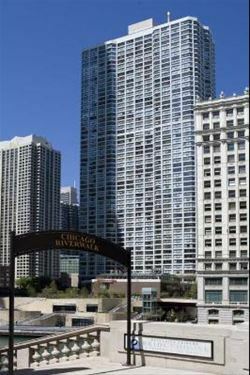 Large One Bed Unit. . Open Kitchen, Tile Entry, Two Walk In Closets, Very Large Bedrrom. 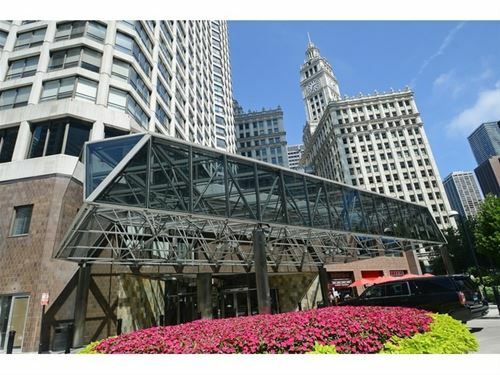 Building Features Indoor Pool, Hot Tub, Sun Deck, Fitness Center, Business Center, Hair Salon, Restuarants, 24hour Door Staff And A Lot More. 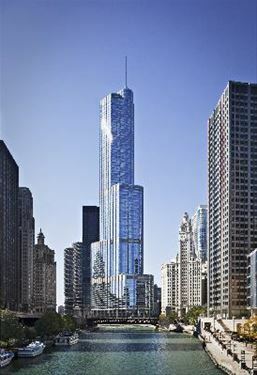 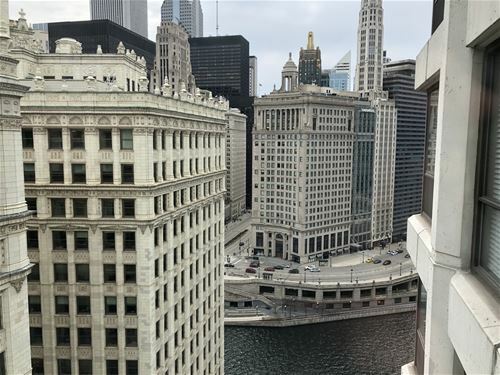 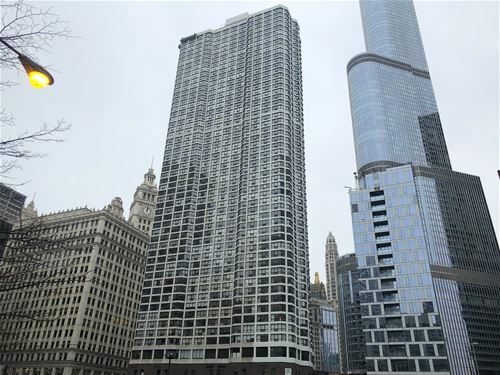 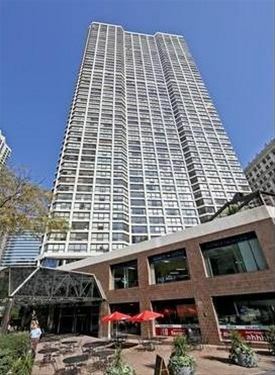 For more information about 405 N Wabash Apt 2310, Chicago, IL 60611 contact Urban Real Estate.